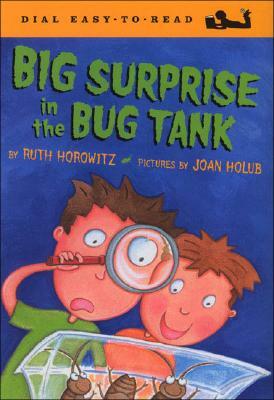 Readers first met Sam and Leo on the trail of a runaway roach in Breakout at the Bug Lab, "a book where everything is just right" (School Library Journal, starred review). This time the brothers' giant roaches aren't running, they're multiplying! Can nutty ideas, a bug bet, and a little science solve the population explosion? Both bug fans and the bug-squeamish will have a rousing good time with this funny, clever, action-packed tale that's just right for encouraging independent reading.